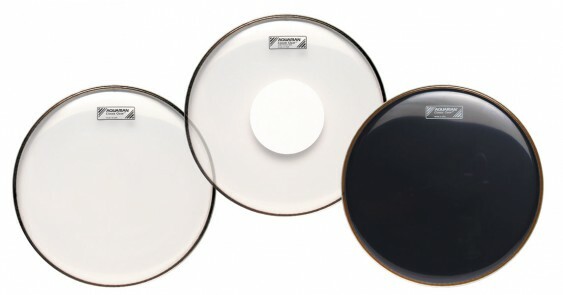 A clear, single ply, medium weight head that features Aquarian’s patented Power Dot™ on top. 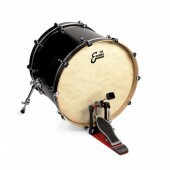 A clear, single ply, medium weight head that features Aquarian’s patented Power Dot™ on top. The Power Dot™ provides extra support in the center of the head and does not radically change the tonal characteristics of the drumhead.